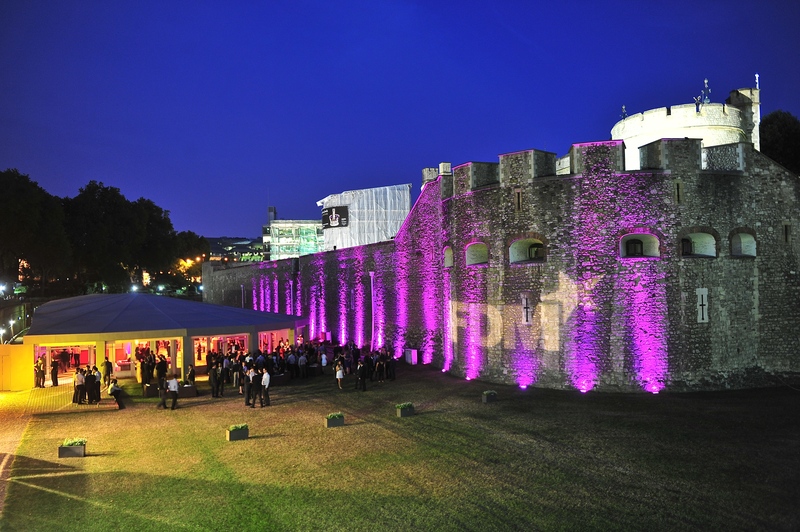 One of Ultimate Experience’s most in-demand venues, the Pavilion at the Tower of London is next to what is arguably London’s most famous landmark. The Tower of London, one of only a few dozen sights in Britain to be designated a UNESCO World Heritage Site, has stood for more than 900 years. Today, it’s one of the city’s leading venues for summer and winter events, and an ideal choice for charity functions. With a capacity of up to 1,200 for charity receptions, you can reward all your supporters with a showstopping event – and raise as much money as possible. Thanks to its fantastic views of the City and the Thames, the OXO2 has becoming a household name in the capital – the kind of place every Londoner or visitor to London needs to experience. That makes it another very good choice for corporate charity events – where reaching your donations target depends on attracting as many guests as possible. Accommodating up to 400 guests for conferences, One London Wall is a chic neo-classical-themed venue with a wonderful Great Hall. With its elegant golden chandeliers and corniced ceilings, it’s a great choice for smaller or medium-sized London charity events, and is conveniently situated minutes from Moorgate railway station and St Paul’s and Barbican tube stations. Decide your charity venue hire in London well in advance, and send out your invitations as early as possible so you can get the maximum number of guests. Determine your fundraising goal and target audience, and make sure the event theme accurately represents your brand. With our skills and economies of scale, we’ll help you make the best impact so you can raise as much money as possible for your cause.